These are a selection of the best pictures from our 2013 trip to Alaska. If you are short on time, you need to look no further than this gallery. 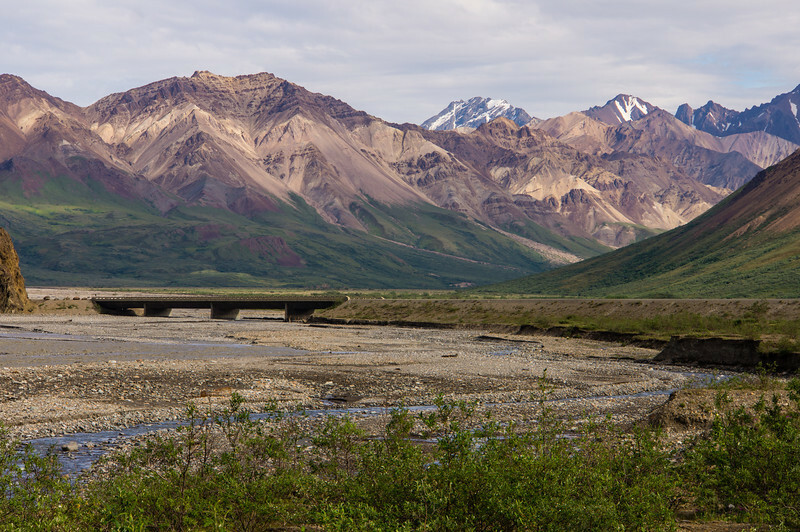 Taken from the Denali National Park Road.